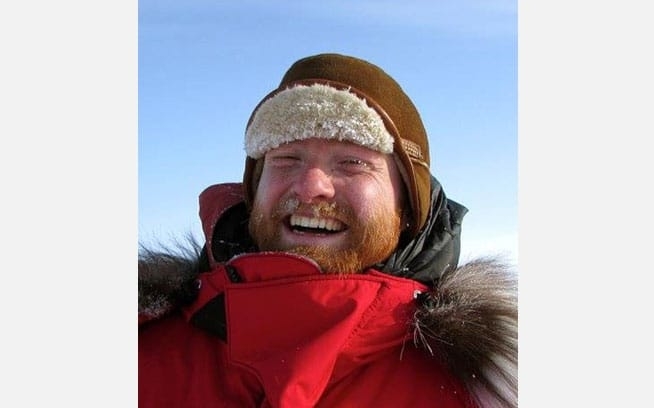 Tom Glass is a researcher with the Wildlife Conservation Society’s Arctic Beringia Program. 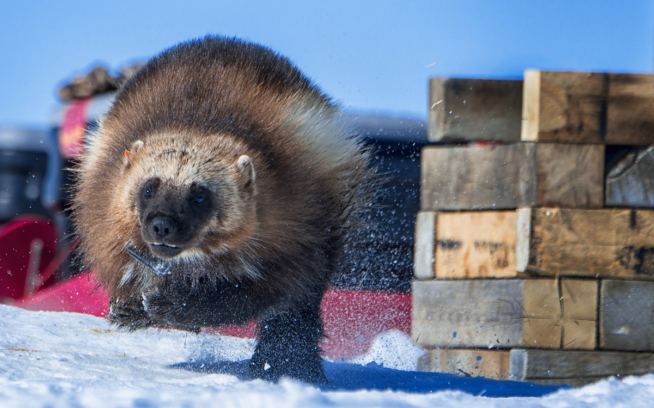 He leads efforts to study the iconic, but poorly understood wolverine in northern Alaska. Tom has worked with various governmental agencies, universities, and NGOs on fisheries biology and wildlife projects throughout the Western U.S., Canada and Alaska. He worked with wolverines in Northern Alberta and Wyoming’s Teton Mountains before joining the WCS Arctic Wolverine Project in 2016. Peter Mather is a photojournalist focused on wildlife and conservation stories and wishes he had half the tireless energy of a wolverine to put into his stories.